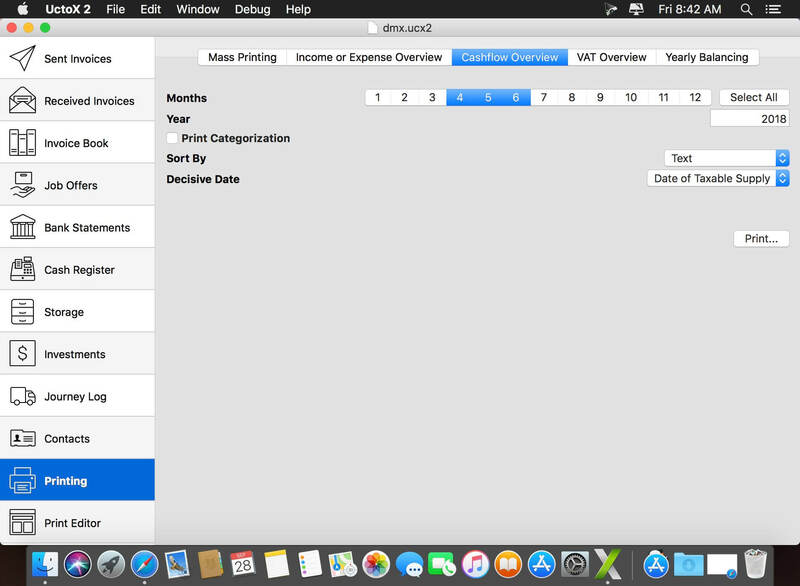 UctoX 2 is a powerful, yet simple-to-use invoicing app - and much more! 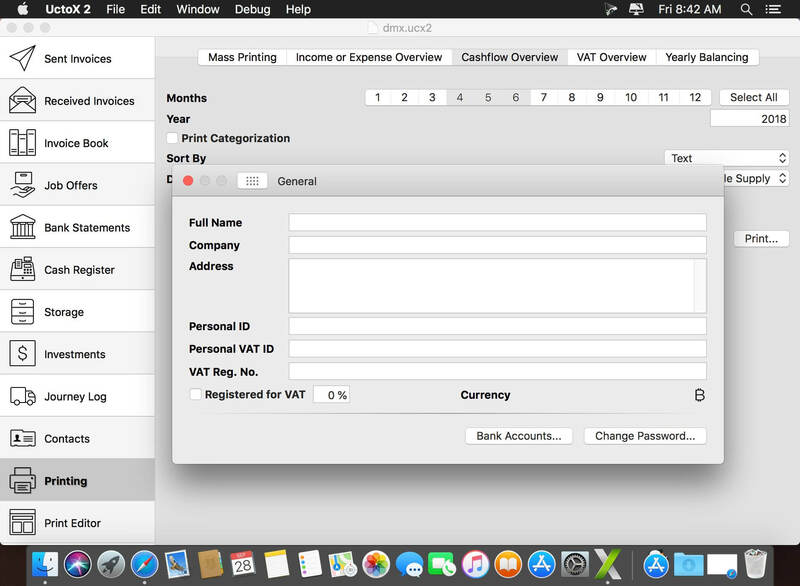 Unlike other invoicing apps, it also includes features of an accounting app: you can manage your bank statements, cash register, storage, journey log and much more! It comes with 3 built-in print templates, but using the print editor, you can create your own just in a jiffy! Simplicity - UctoX 2 is designed to be used by the user without too much learning. 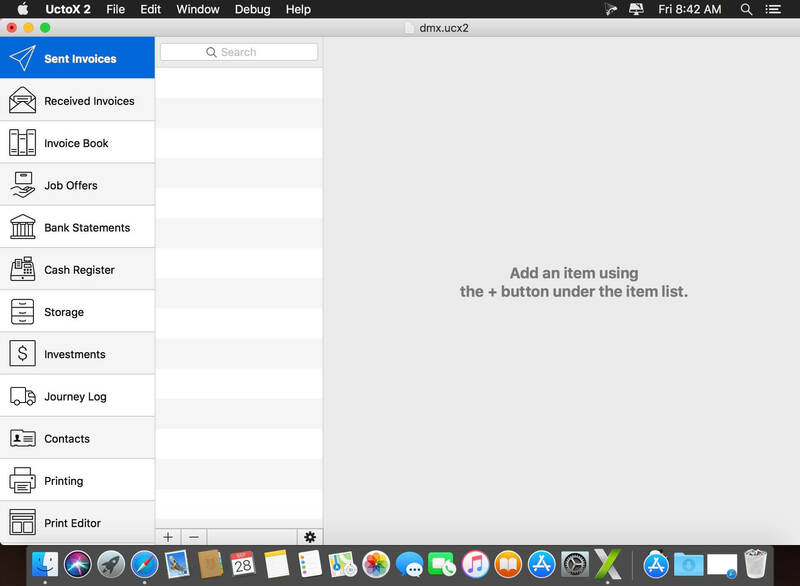 But if you need any help, there's always a user guide available from the Help menu (macOS) or using the question mark button on main screen (iOS). iCloud - sync your accounts via iCloud - between all your devices (iOS and macOS). Give it a whirl! - download a trial version above and try for yourself!